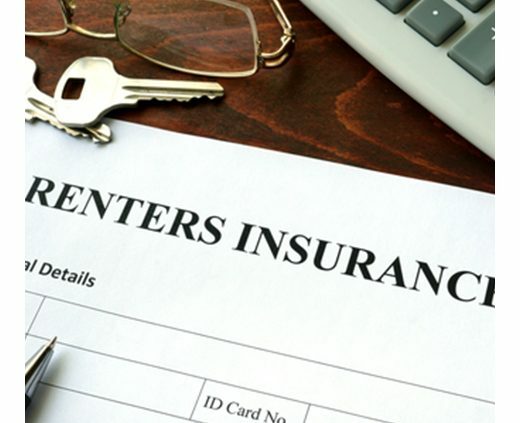 The average renter’s insurance is about $15-$30 a month. That’s as much as buying a Starbucks coffee four times a month. That’s it. It’s about a dollar per day or less. Your landlord’s insurance doesn’t cover everything, like your own possessions. 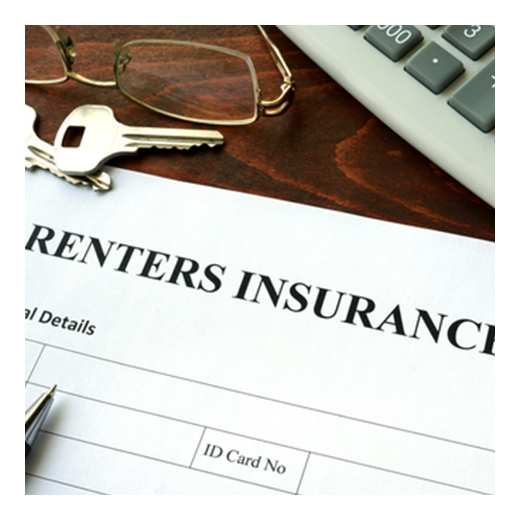 Renter’s insurance typically covers your property when it’s stolen by thieves or damaged by disasters. Be sure to photograph your possessions and take inventory of everything you’d want replaced if the unexpected happened. This will speed up the process should anything occur. Plus it’ll give you peace of mind. In a time of misfortune, the last thing you’ll want to do is count up all the things you lost. The post The Benefits of Renters Insurance appeared first on Apartments For Us.